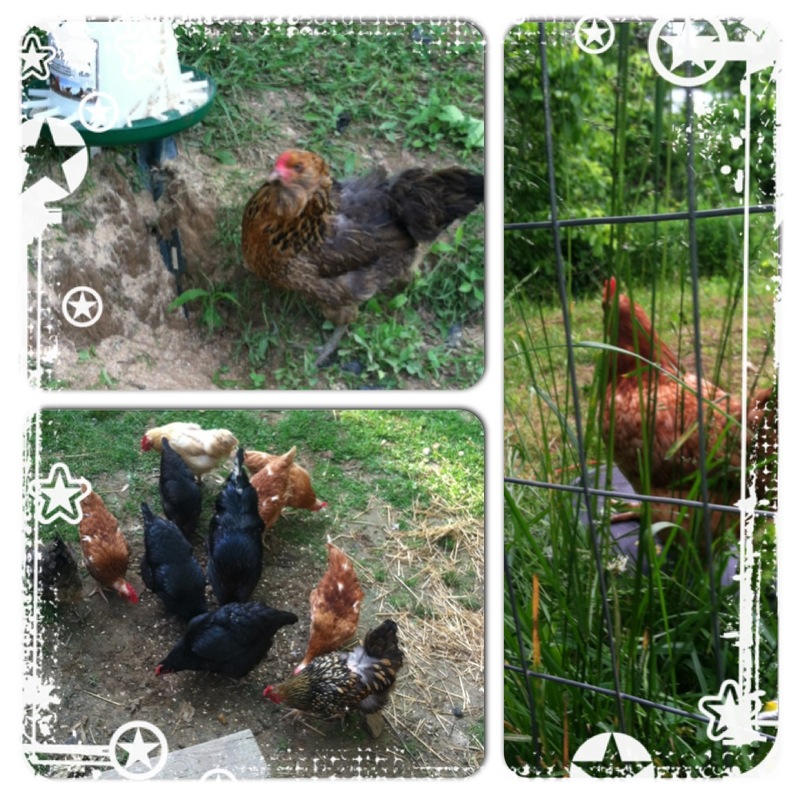 Posted on June 3, 2014, in Uncategorized and tagged backyard, business, chickens, eggs, farmer's market, flock, garden, hens, homemade, homestead, pictures, pullets, roosters, selling. Bookmark the permalink. Leave a comment.